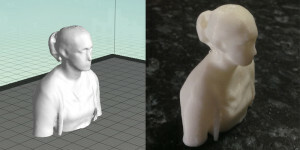 This is my first scan will need to add a tilt down to get the top of the head. i have just completed the first lot of molds for a intake manifold these four prints have been the longs prints i have done to date totaling around 60hr. first scans are looking promising. been hand scaning my wife and getting good results, at the moment only using one kinect, so scaning times are a little higher than expected. 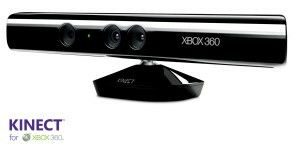 Got a Xbox kinect today for 3d scanning, im looking at turning people into little 3d plastic stachus.